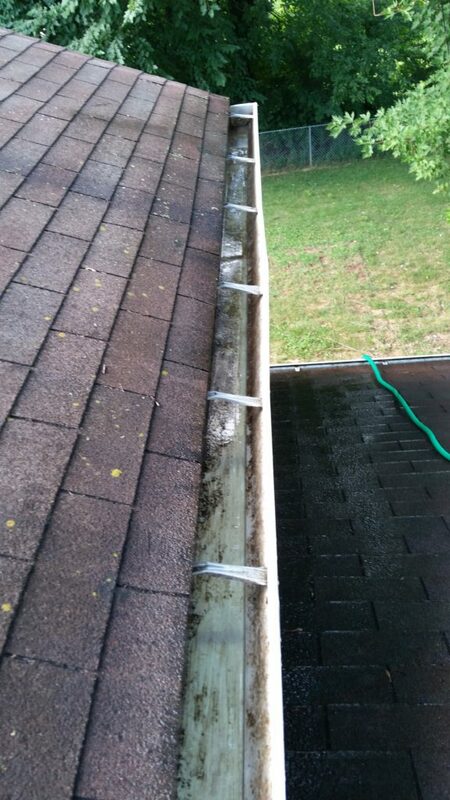 Here are some pictures from a recent cleaning that we did in in Kansas City. 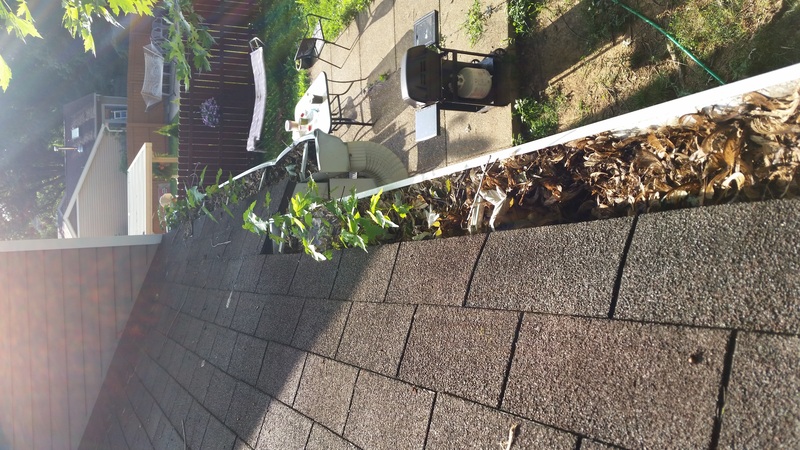 You can see from the before and after picture just how bad they were. 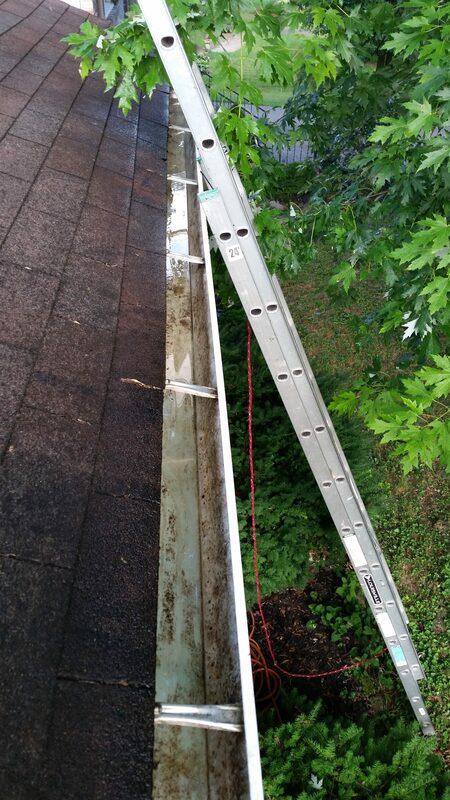 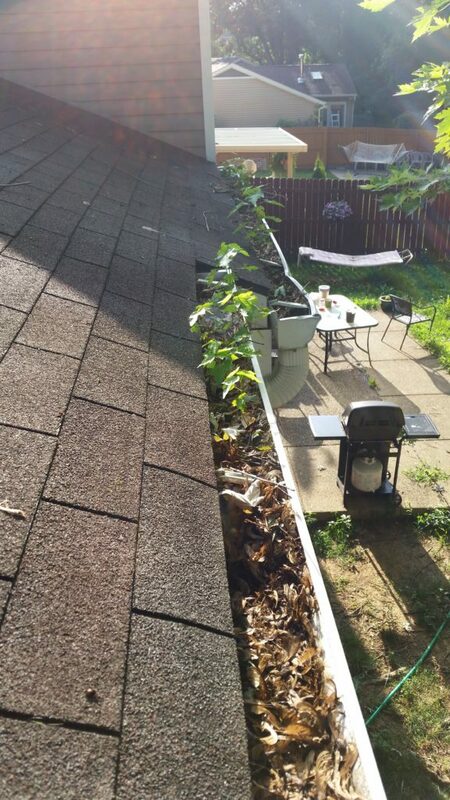 When gutters get this bad, you can be sure that if something isn’t done quick, damage will soon occur. Fortunately, our experts do the best job cleaning them! 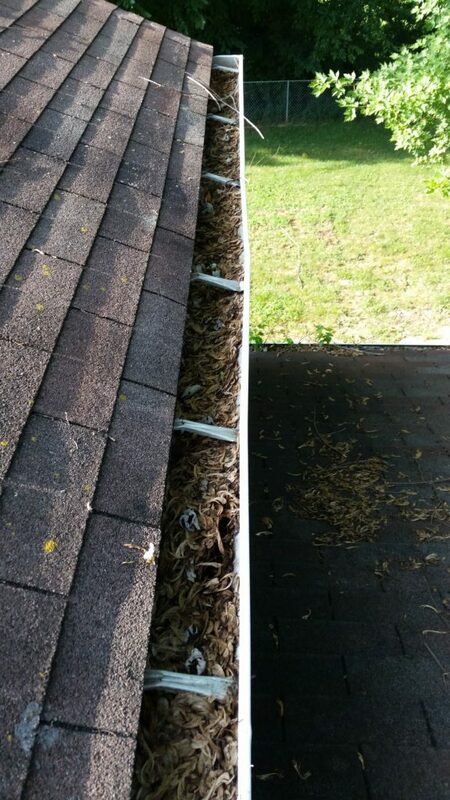 Don’t wait this long to get your gutters clean!